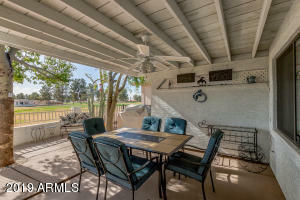 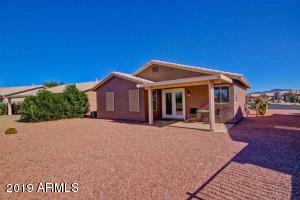 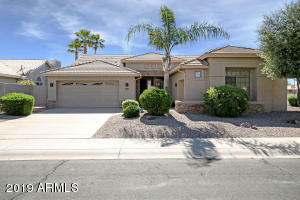 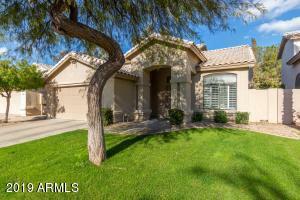 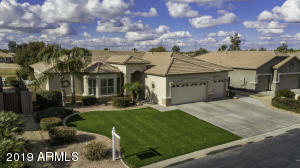 Chandler Golf Course Lot Homes have your attention? 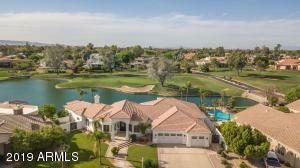 Houses Chandler AZ has the latest listings in all the golf course communities in Chandler including lots in Bear Creek, Ocotillo, San Marcos, Lone Tree Golf Clue, Cottonwood Springs, Sun Bird and Whirlwind at Wild Horse Pass. 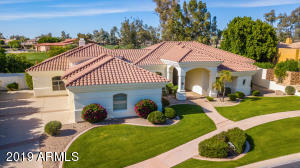 You can find 3 bedroom and 4 bedroom single family homes as well as condos that overlook greens, tee boxes and fairways. 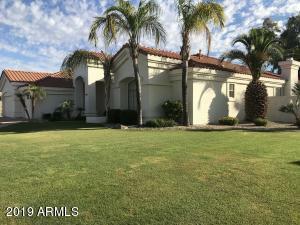 If you want some extra help tracking down a great home on a golf course please fill out the form below after the listings. 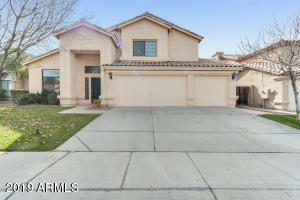 Displaying 1 - 10 of 16 results.